Dr. and Mrs. George Benjamin Green, Virginia; gift to NGA, 1991. Catesby, Mark. 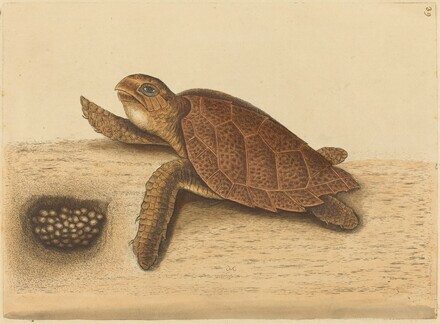 The Natural History of Carolina, Florida, and the Bahama Islands. London: 1771.